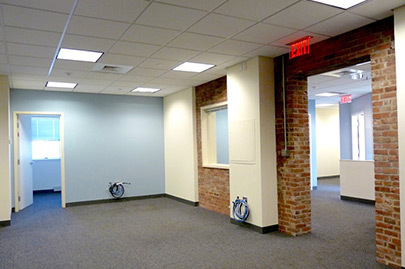 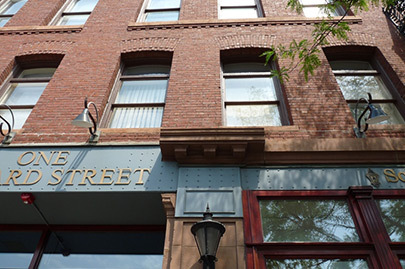 One Harvard Street consists of beautifully designed, spacious office and retail spaces. 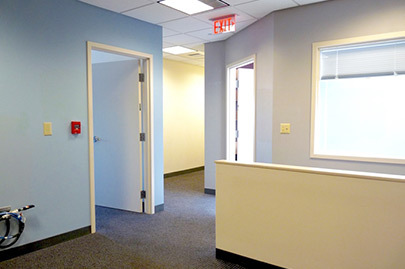 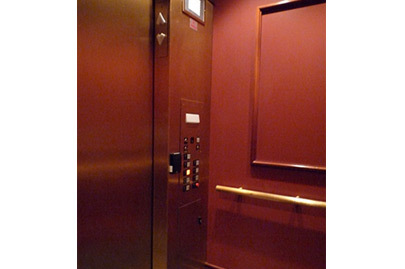 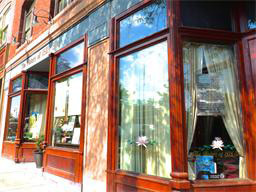 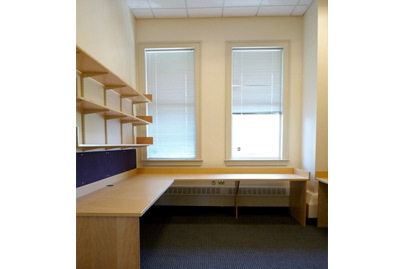 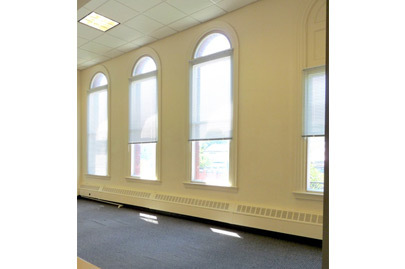 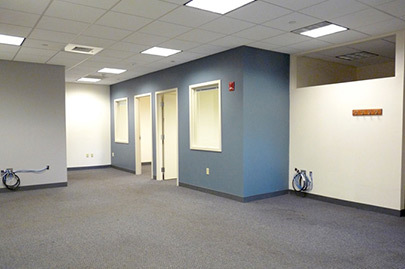 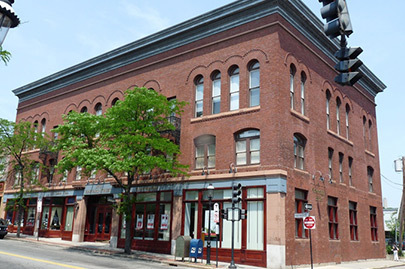 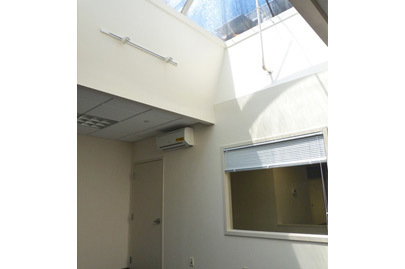 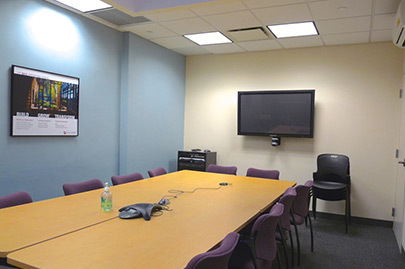 The building is located in the heart of a bustling, upscale town center, Brookline Village. 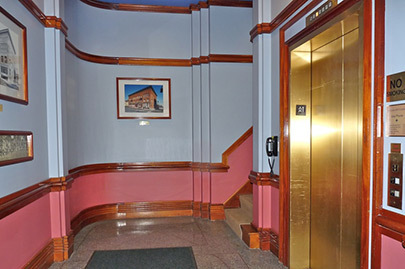 There is onsite parking along with a municipal lot located behind the building. 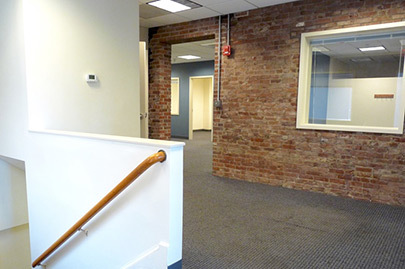 The building is also conveniently accessible by public transportation.